Shah Rukh Khan Reveals The Date When Raees' Trailer Is Going To Be Released! Fans have been eagerly awaiting the release of ‘Raees’, starring the king of Bollywood Shah Rukh Khan and talented actor Nawazuddin Siddiqui. 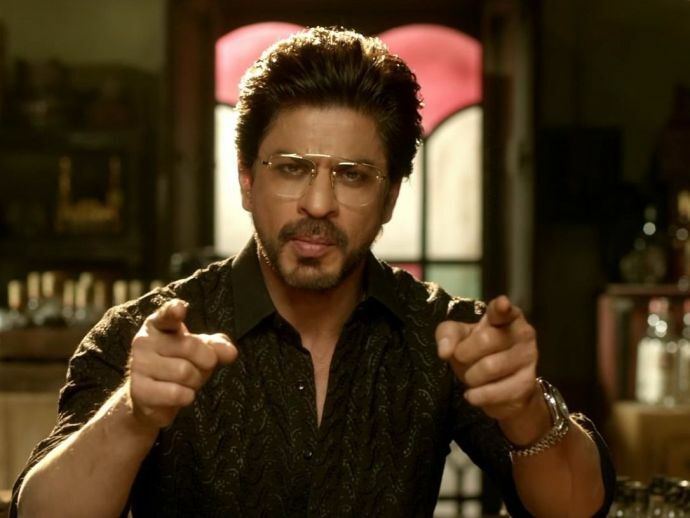 The teaser of Raees which was released few months earlier created a huge buzz among SRK lovers and they literally went berserk over Khan’s new look and dashing charisma. Well, Shah Rukh Khan has finally provided some respite to his fans by announcing the release of first official trailer through a short teaser again. The makers of Raees and SRK have managed to maintain a huge anticipation and excitement way before its release amongst the fans. We can only imagine the numerous records it will break once the movie is released.